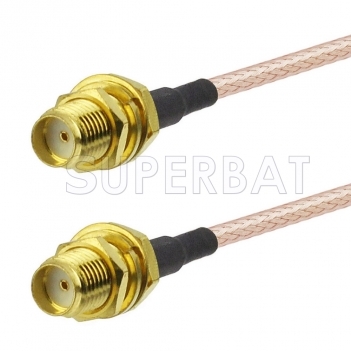 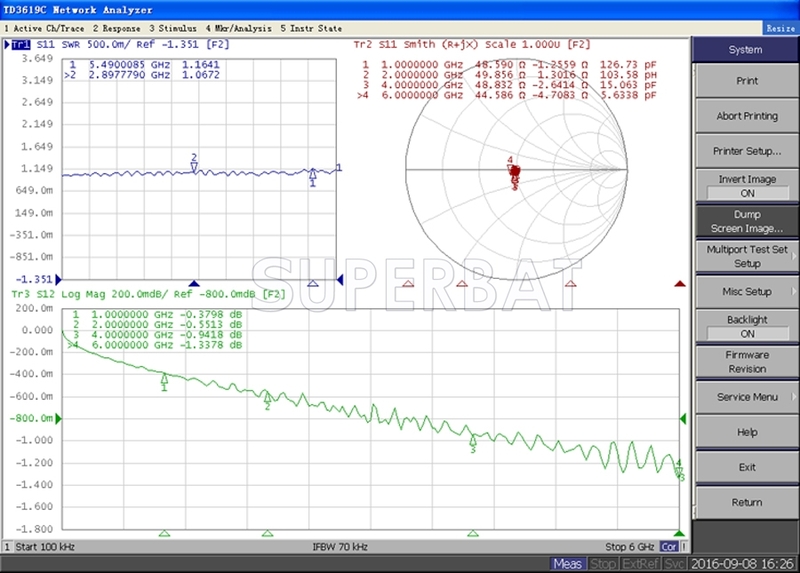 F06-S01BH-S01BH-316 is a SMA female bulkhead to SMA female bulkhead cable using RG316 coax. 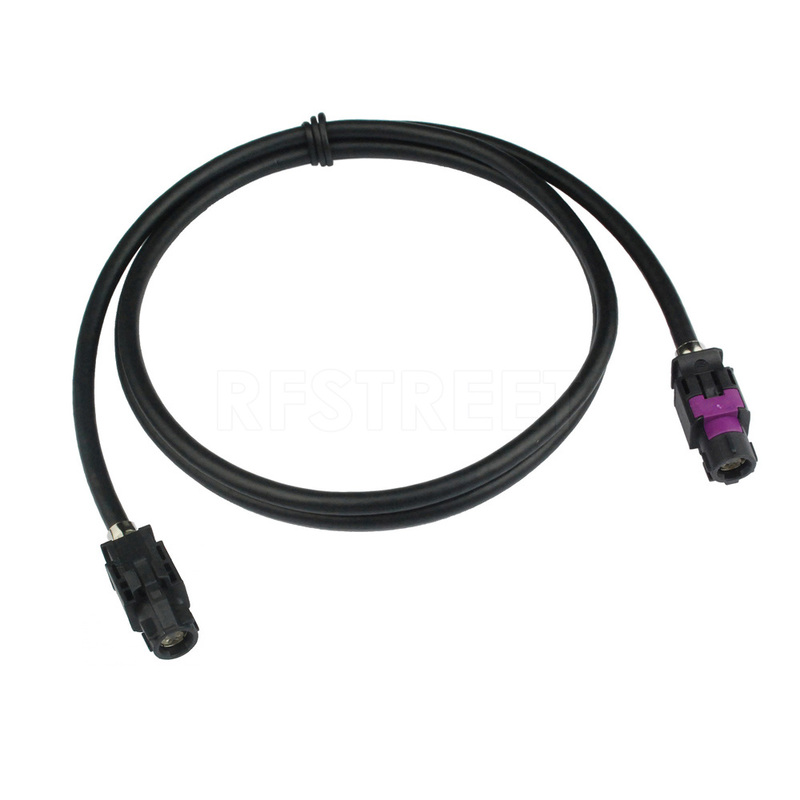 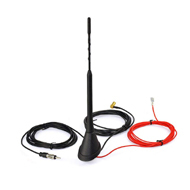 SMA female bulkhead to SMA female bulkhead cable assembly uses a 50 Ohm SMA for connector 1 and a 50 Ohm SMA for connector 2.Ourfemale SMA bulkhead to female SMA bulkhead cable assembly uses a flexible cable type that is 50 Ohm Frequency Range DC-6GHz. 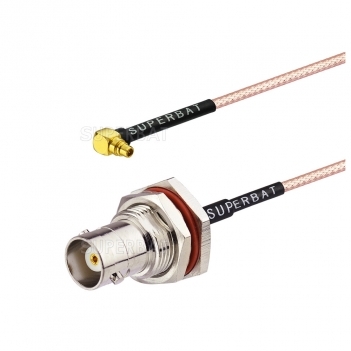 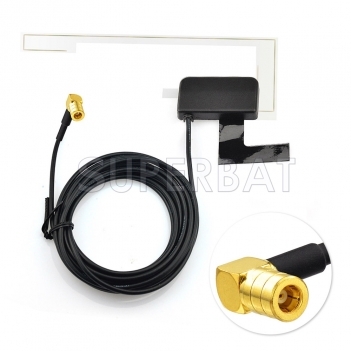 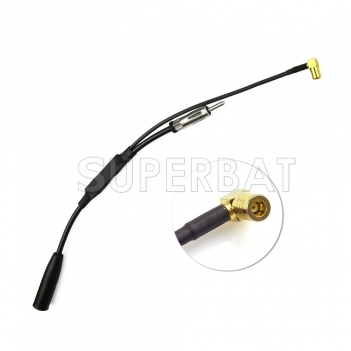 F06-S01BH-S01BH-316 SMA female bulkhead to SMA female bulkhead cable assembly is constructed with RG316 coax.